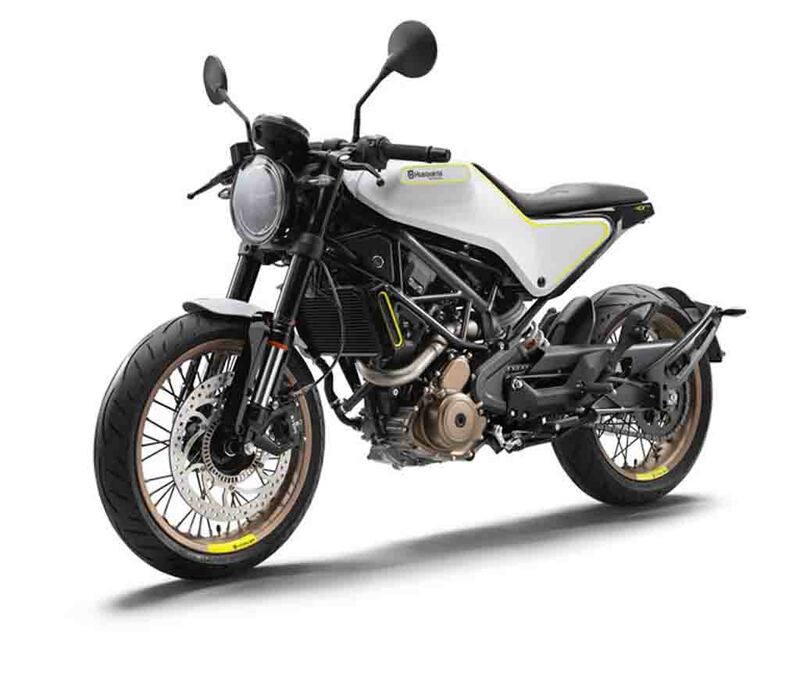 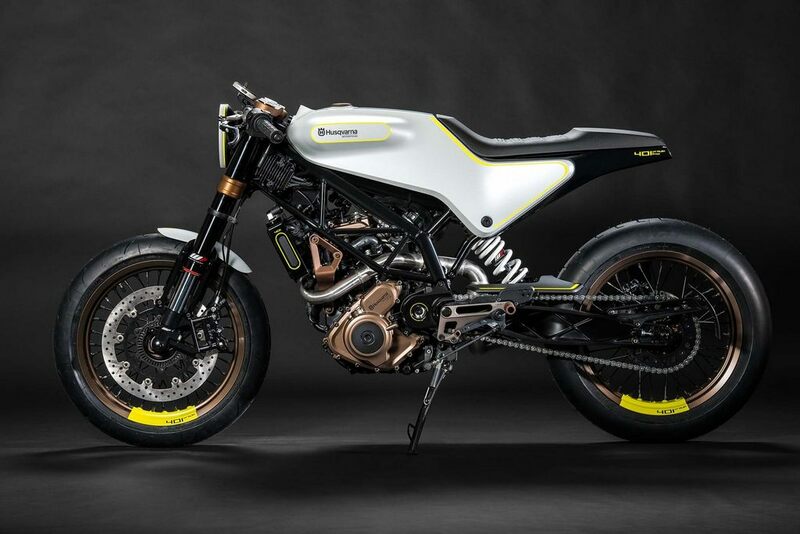 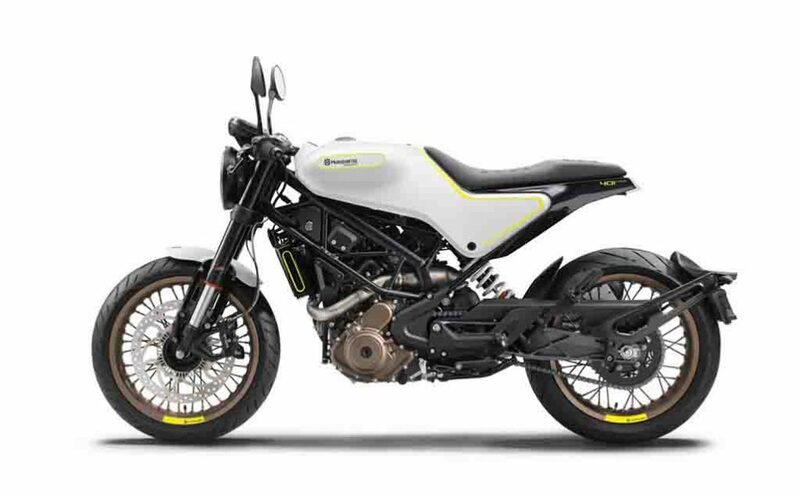 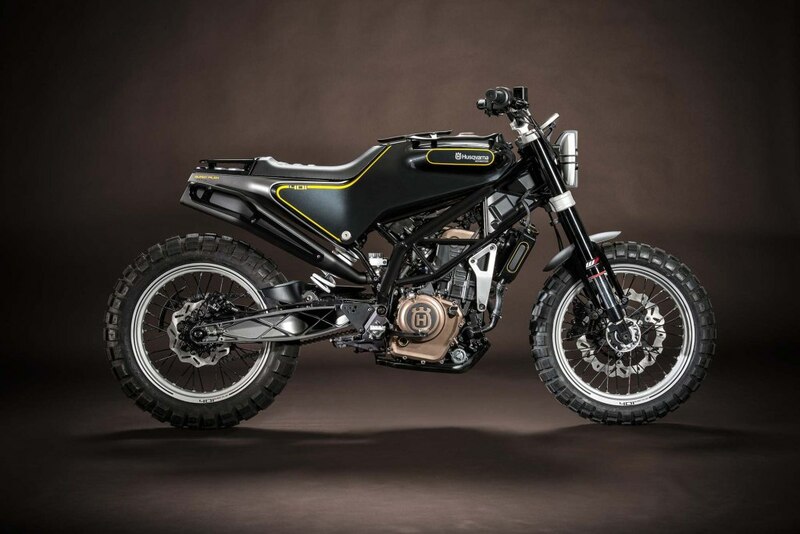 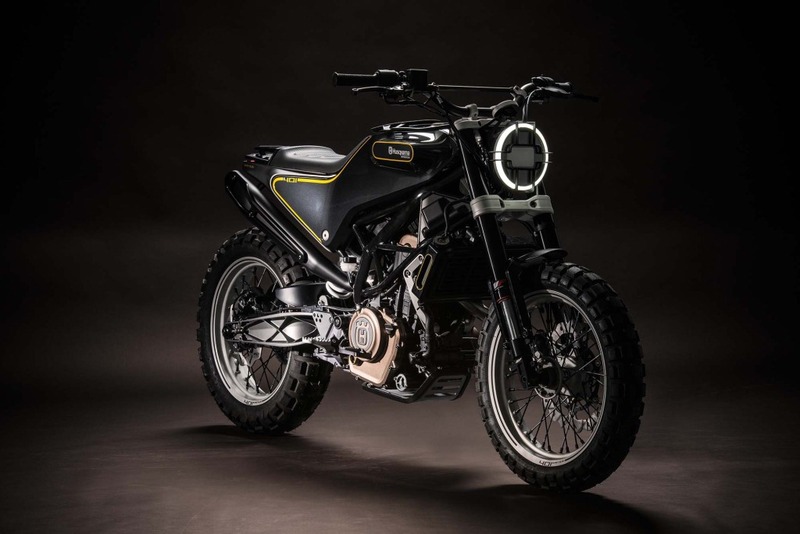 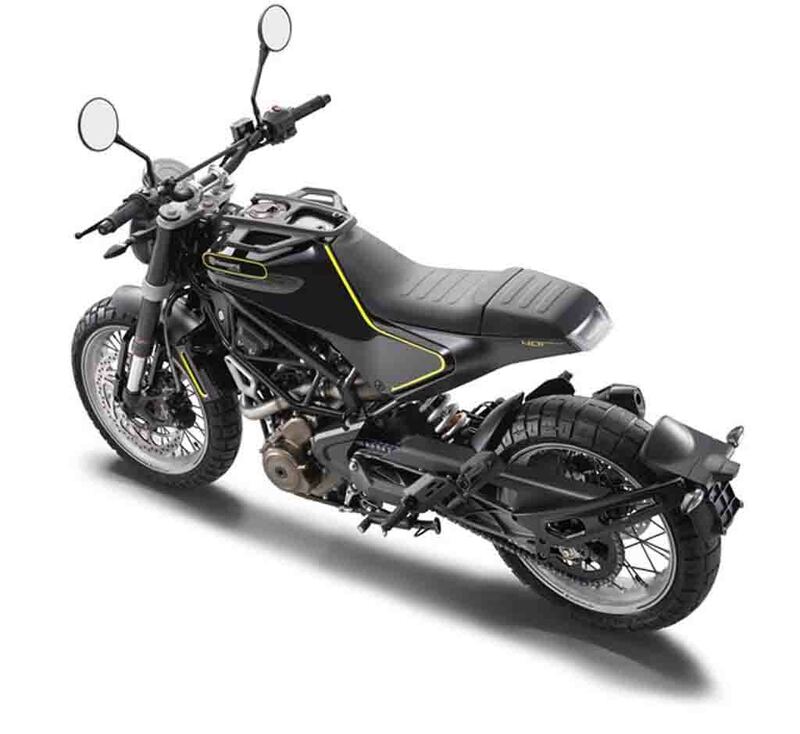 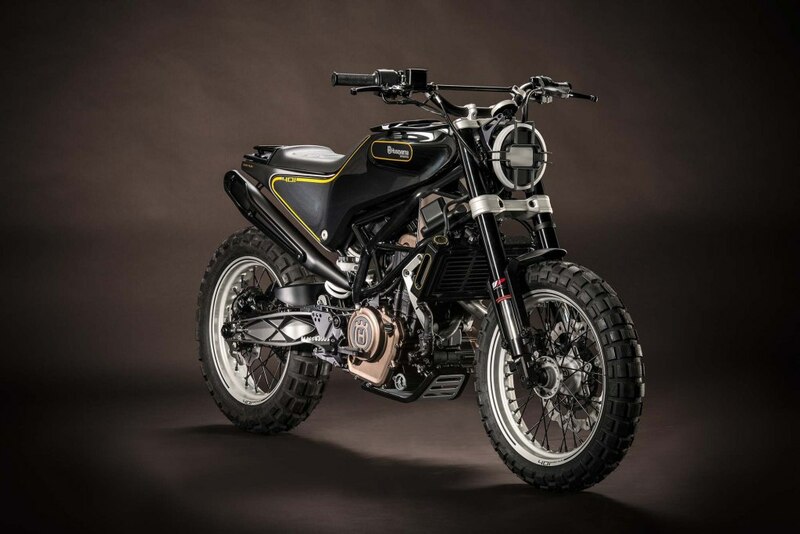 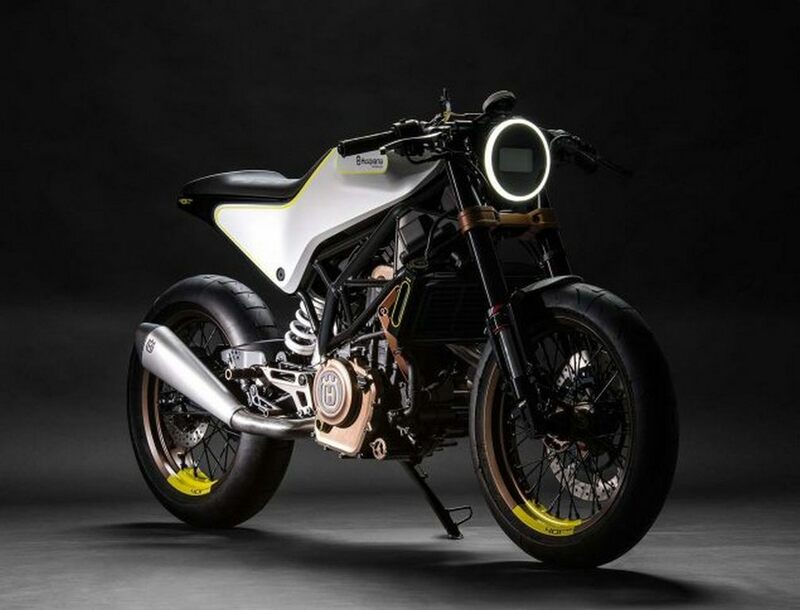 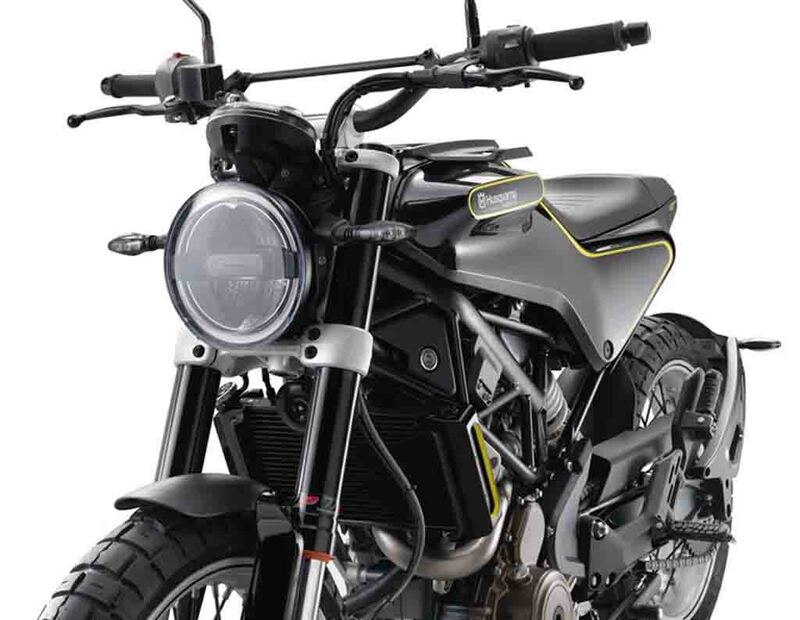 Swedish bike manufacturer Husqvarna unveiled the Vitpilen 401 at the EICMA 2016. 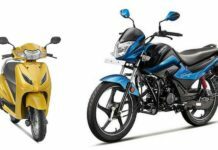 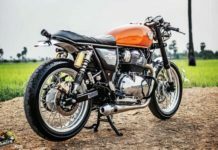 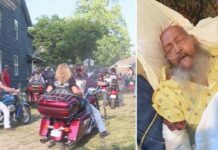 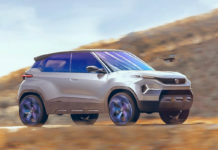 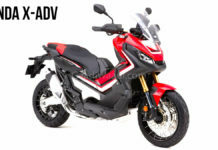 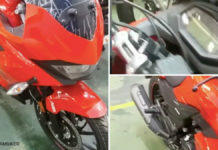 The motorcycle is expected to launch in the Indian market sometime this year and the interesting fact is that this new-retro model will use parts from Bajaj vendors. 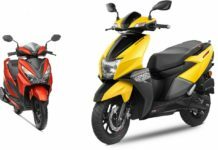 Bajaj Auto’s Managing Director Rajiv Bajaj has revealed that around 50% – 60% of the components for the motorcycle will be sourced from India. 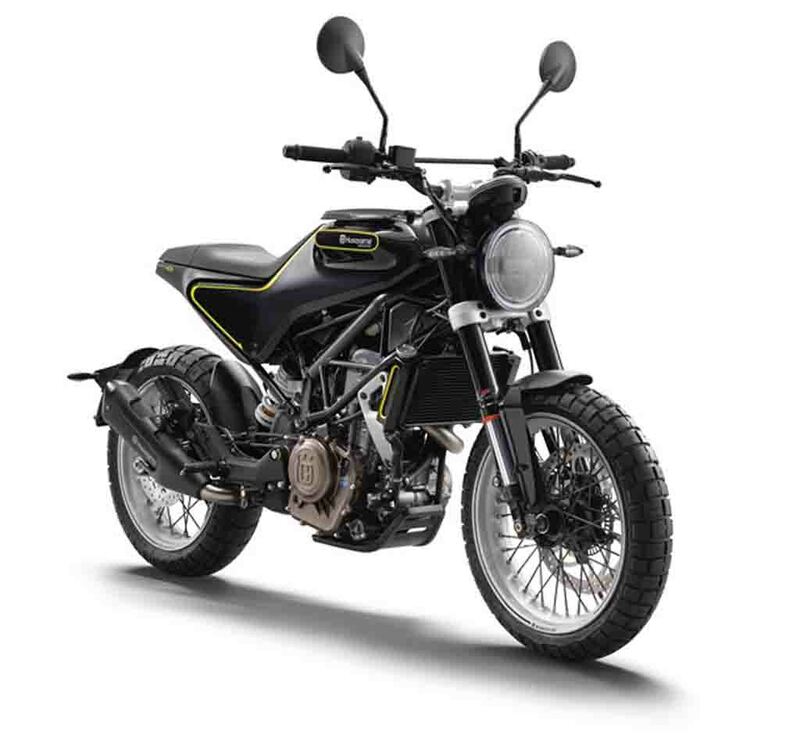 KTM has made India a hub for its smaller machines and now the Husqvarna, a subsidiary of the Austrian bike manufacturer, is also ready to give the country an important place in its production space. 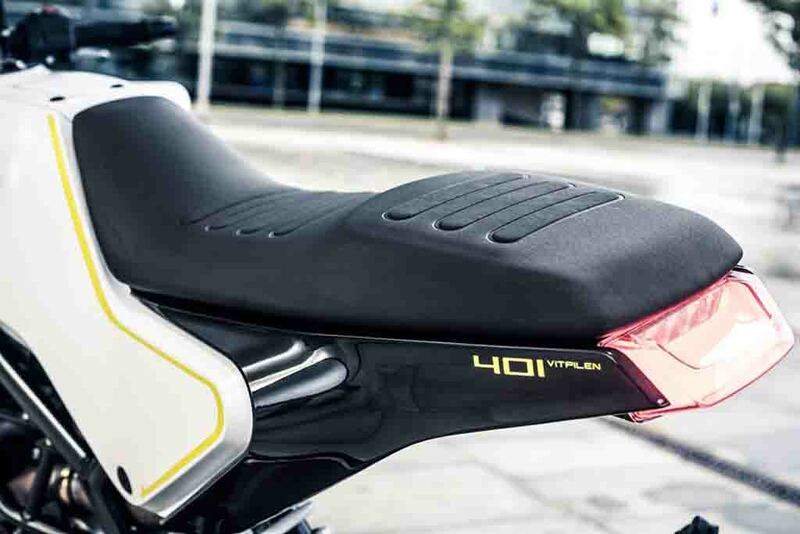 Not only the Vitpilen 401, but its sportier version the Svartpilen 401 will also use components sourced from Bajaj vendors. 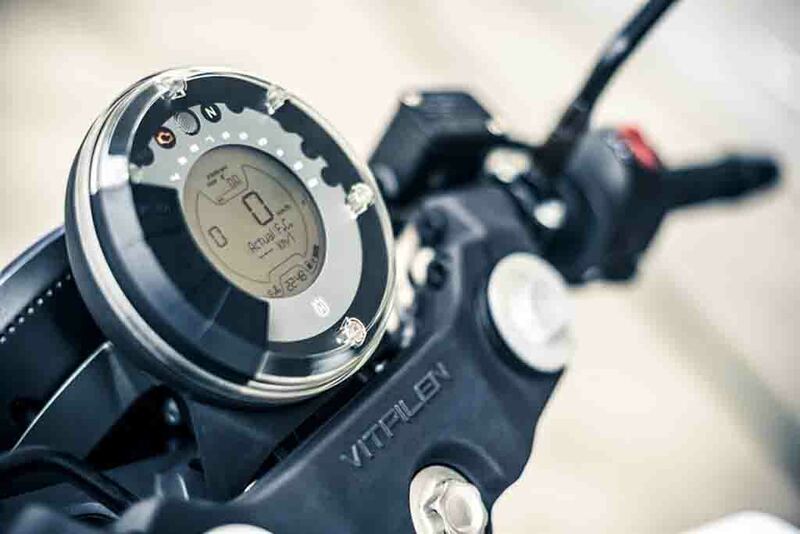 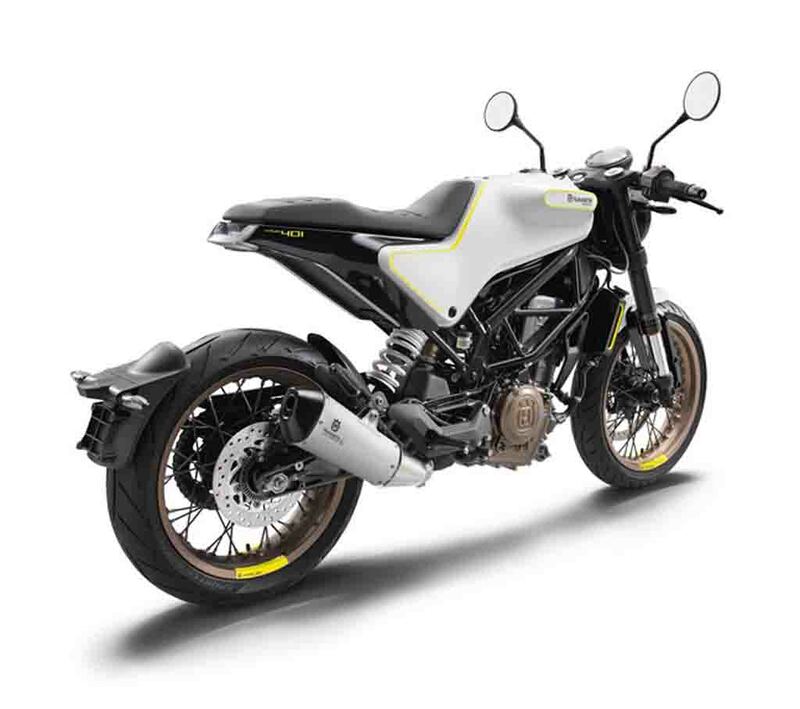 Both the Husqvarna Vitpilen 401 and the Svartpilen 401 are based on the same chassis as the KTM Duke 390. 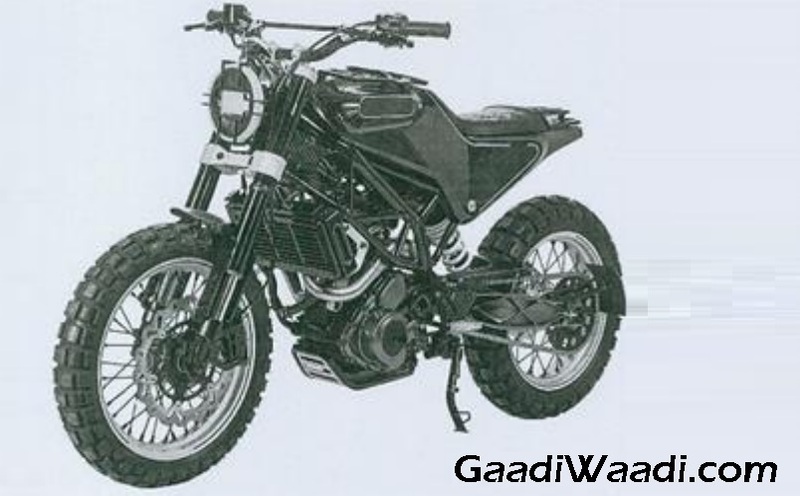 These motorcycles will be manufactured in India and sold here too. 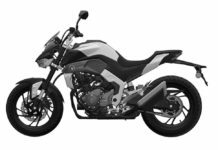 KTM has already established itself in the domestic market with its range of high performance sporty motorcycles. 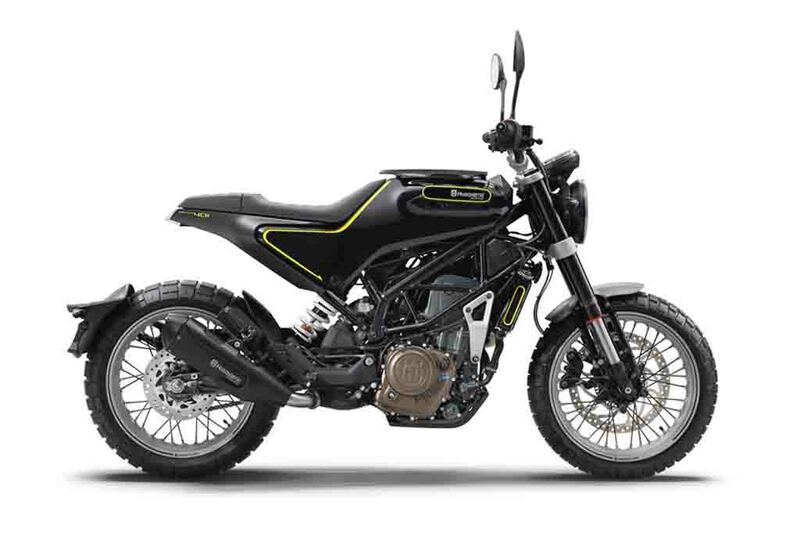 The company believes that Husqvarna models too will attract many customers in the country. 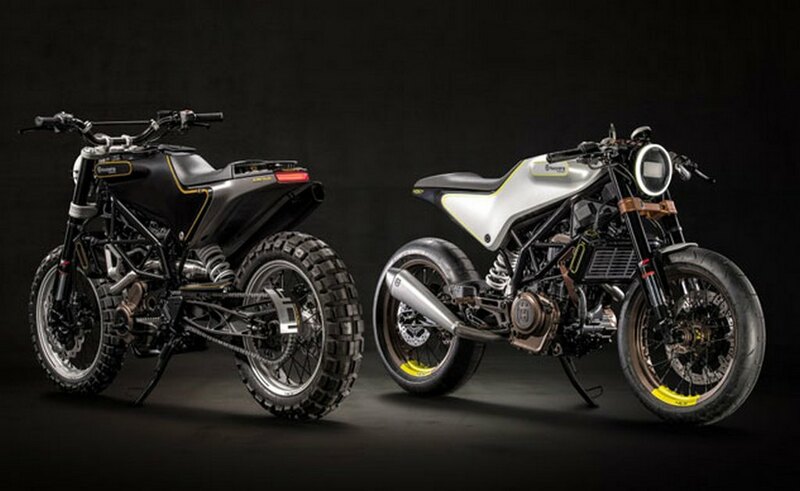 Both the Husqvarna Vitpilen 401 and the Svartpilen 401 come with unique and eye-catching design. 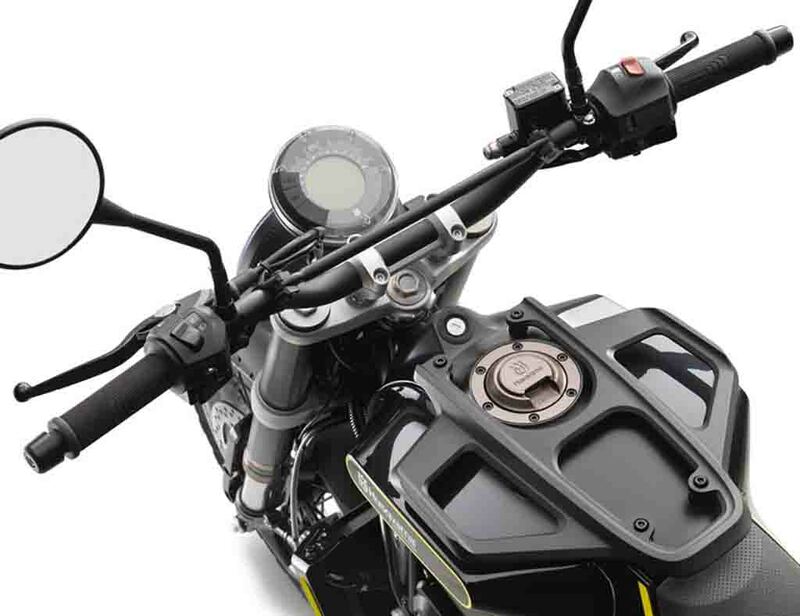 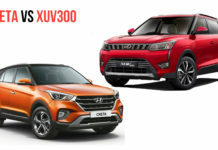 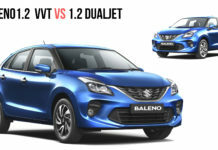 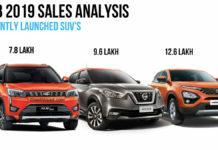 The round shaped LED headlamp, round instrument cluster with digital display, T shaped 9.5-litre capacity fuel tank, narrow and compact seat, sleek LED taillight and the naked look give these bikes an attractive appearance. 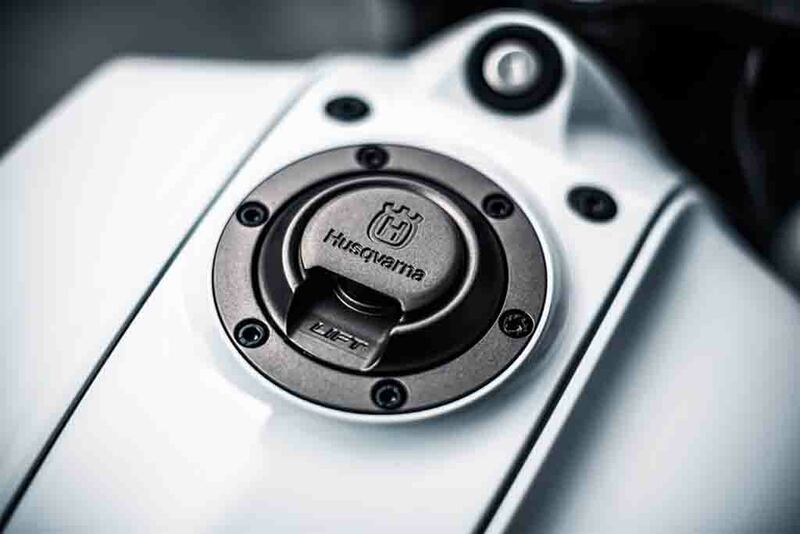 Power source for both the Vitpilen 401 and the Svartpilen 401 is the same 373.2 cc single-cylinder, liquid-cooled, four-stroke engine that is available in the KTM Duke 390 as well. 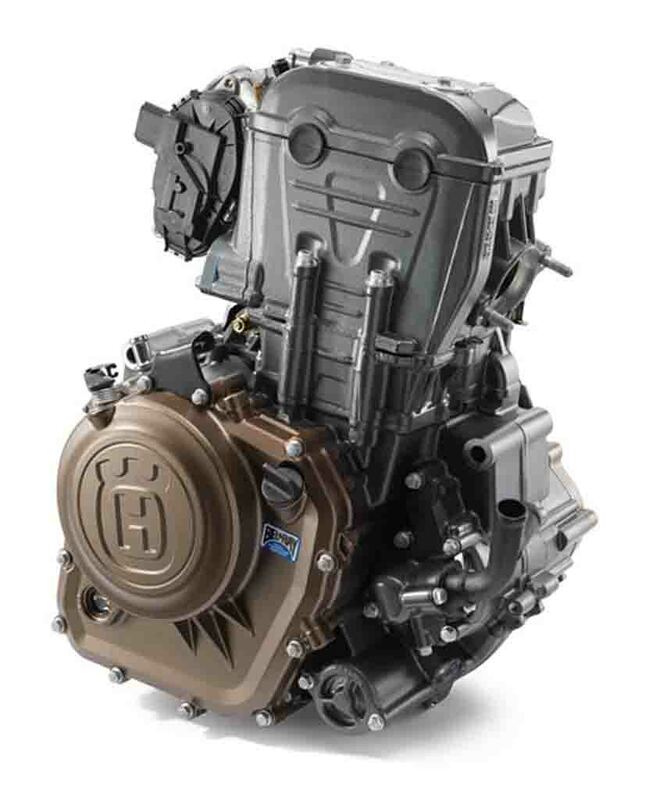 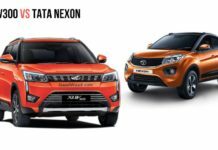 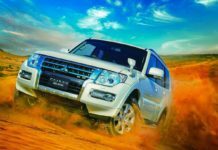 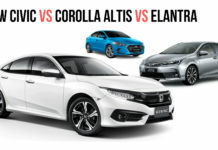 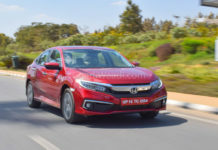 This engine is mated to a 6-speed transmission and churns out 43.5 PS of peak power at 9,000 rpm and 37 Nm of peak torque at 7,000 rpm.